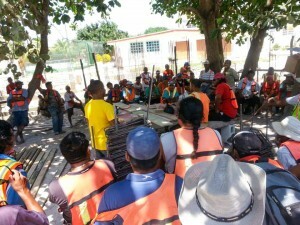 Press Release - The National AIDS Commission Island Committee - April 29, 2014 - The National AIDS Commission (NAC) /Country Coordinating Mechanism (CCM) Island Committee along with PASMO carried out several community outreach activities in the month of April. The month of activities culminated on SaturdayApril 26th with a Mobile Testing outreach. 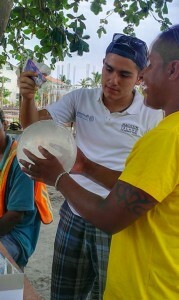 In the weeks leading up to the 26th, Dennis Craft; PASMO Educator along with volunteers from the NAC CCM Island Committee visited various sites on the island and provided sexual health education, HIV transmission prevention, Sexually Transmitted Infection education along with Risk Reduction activities. Along with health care professionals from the Dr. Otto Rodriguez II Polyclinic and a member from the Unites States Peace Corp, NAC/CCM Island Committee and PASMO tested 57 individuals on Saturday April 26th, of which 11 were females and 46 were males. 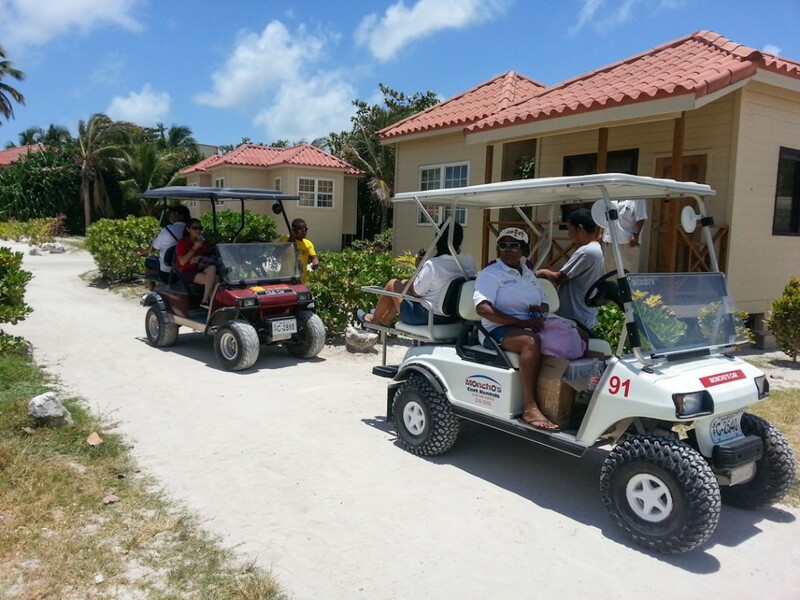 The NAC/CCM Island Committee would like to thank the following individuals that made the activities possible; Moncho’s Golf Cart Rental and Ultimate Golf Cart Rental. The NAC CCM Island Committee is a branch of the National Aids Commission (NAC) and as such follows the guidelines established in the NAC’s National Strategic Plan. The NAC/CCM Island Committee focuses on reducing the number of new HIV infections; extending the length and quality of life of peoples living with HIV; eliminating stigma and discrimination against persons vulnerable to HIV; and coordinating a multi-spectral response that is human rights based.